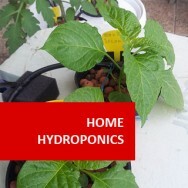 Home Propagation course online. 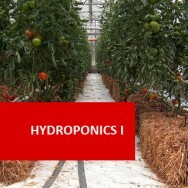 techniques and equipment and a general knowledge of the methods of propagation of the more commonly cultivated plants. 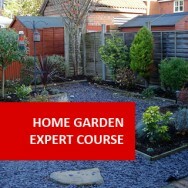 Obtain leaflets or catalogues plus prices for a range of plant containers. Obtain samples of at least 6 different potting soil components and make up a mix which could be used for general potting of outdoor shrubs and trees into 6 inch pots. 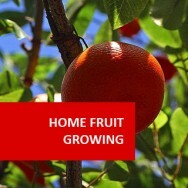 Collect samples of at least six types of plant labels. Collect at least three different types of seed to plant and germinate. 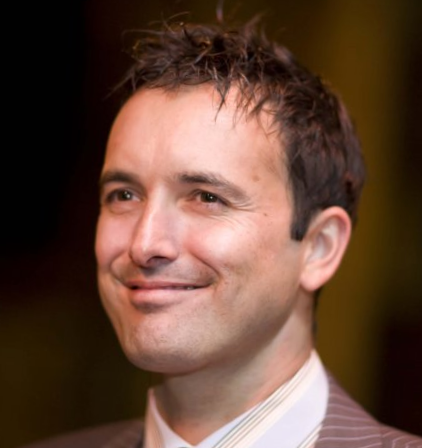 Obtain catalogues or price lists from at least six companies or organisations which supply seed. Put in cuttings of at least three different types of plants. Use diagrams to explain how you would grow four different cuttings. 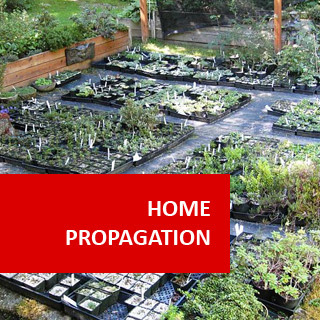 Contact a bulb or herb farm to research the type of propagation program they have. 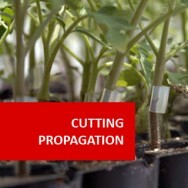 Prepare a work schedule for a propagation set up. 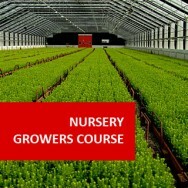 Design the layout for a new nursery or propagation area which would be ideal for your purposes.